Applications are moving to the cloud and users are accessing them far away from data centers. VPNs are even more complex and cumbersome, which slows organizations’ ability to adopt cloud benefits and frustrates users. 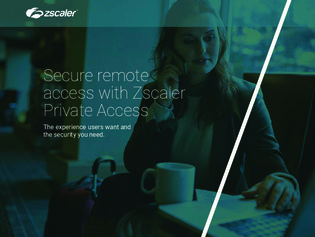 Read this white paper to learn more about how to secure remote access to your network.